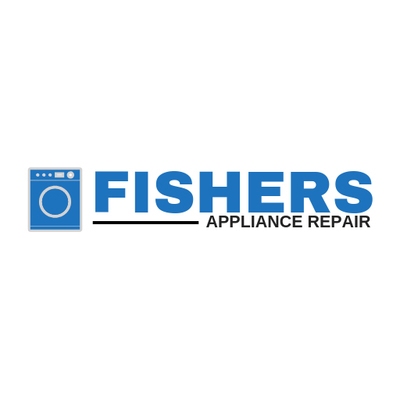 Fishers Appliance Repair in Hamilton Indiana is the #1 choice for same-day appliance repair service. Fishers Appliance Repair is proud to provide professional appliance repair to residents of Hamilton County Indiana and nearby communities. You can count on our repairmen to arrive on-time, identify the issue and have it fixed ASAP! Be sure to ask about our same-day service availability for Fishers residents.